In this short video, you can see the difference between self-ligating and conventional brackets. 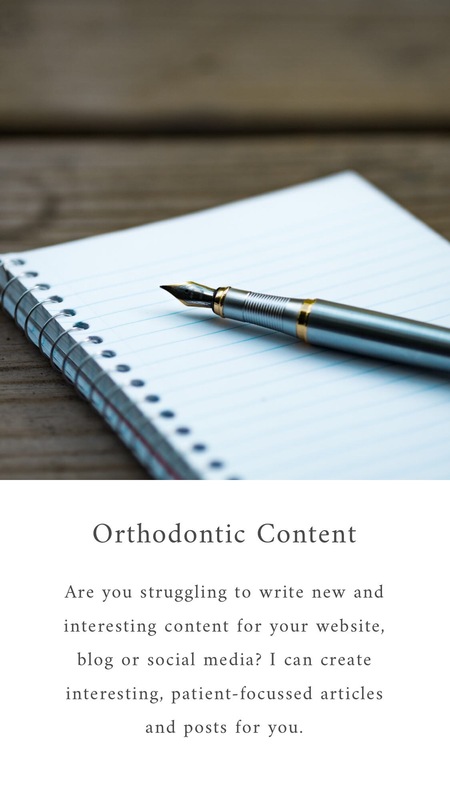 There is much debate about whether self-ligating brackets offer faster or more comfortable treatment so this is something you will need to discuss with your orthodontist. Self-ligating brackets tend to be slightly more expensive so you will need to consider the merits of these when discussing your treatment options.